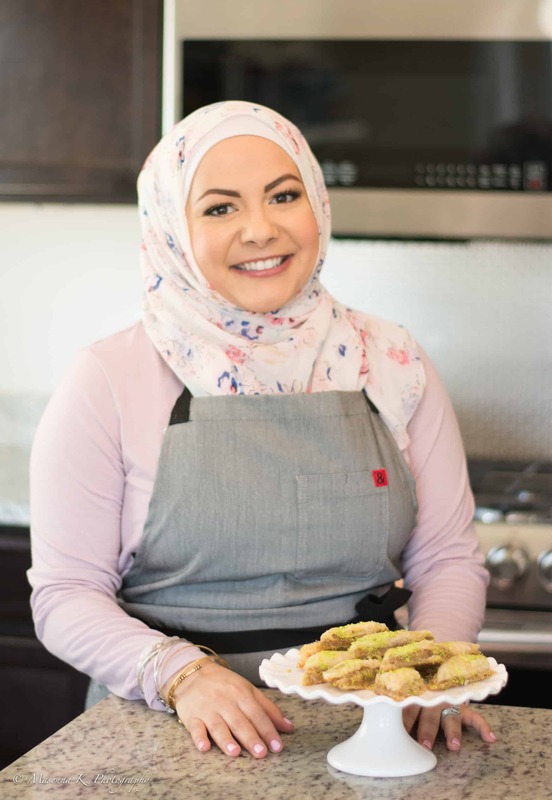 During this past Ramadan, my sister Deana invited us over for a taco Tuesday iftar. She made these incredible coconut shrimp tacos, that Hussein and I could not stop talking about. We enjoyed them so much that I had to have the recipe. 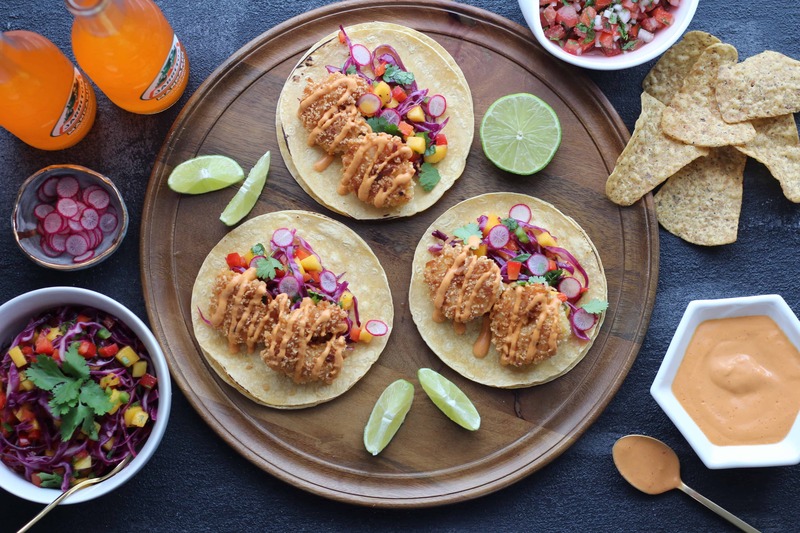 I’m so excited to share Deana’s coconut shrimp taco recipe. The shrimp tacos are paired with a cabbage and mango slaw and topped with a chipotle honey cream sauce! And its the perfect blend of sweet, spice, acidity. The slaw and radish adds the perfect fresh crunch. 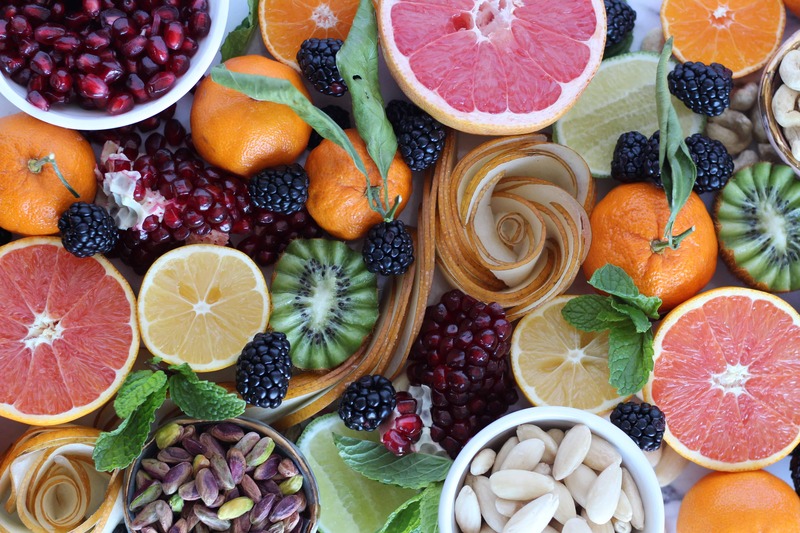 The components of this recipe take some effort but the flavor pay off is worth it. You can make the chipotle honey cream sauce the night before and chop the ingredients of the slaw ahead of time as well. In a blender, combine sour cream, lime juice, chipotle peppers, honey and salt. Blend until smooth. 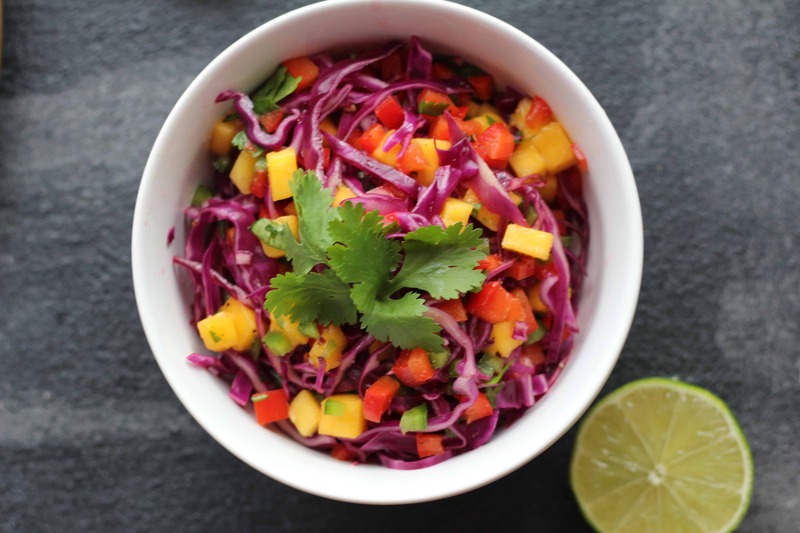 In a large bowl, toss together shredded cabbage, bell pepper, mango, jalapeño and cilantro. In a mason jar, make the dressing, by shaking together lime juice, olive oil, salt and black pepper. Pour over the slaw and toss together until all ingredients are coated in dressing. Set up breading station with three bowls. In the first bowl, mix together all purpose flour with garlic powder and paprika. In the second bowl, whisk eggs until smooth and frothy. In the last bowl, combine panko bread crumbs, coconut flakes, cumin and salt. Dip the shrimp in flour, then the eggs and lastly the panko coconut mix. In a large skillet, hear grape seed oil. Cook shrimp until golden brown on each side.